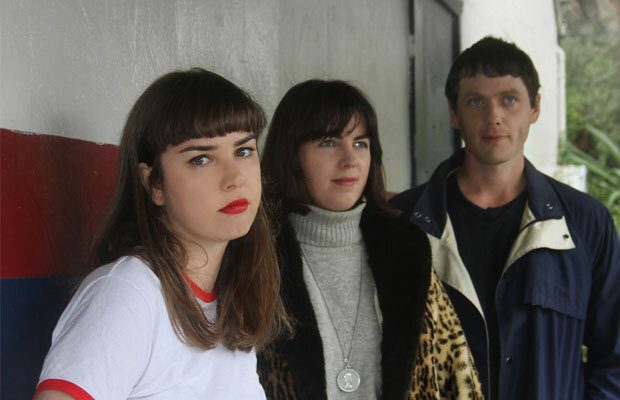 In a post-internet era of short attention spans and jarring sonic changeability, the consistent tone and content of Auckland three-piece Street Chant is as refreshing as their songs are unsettling. Following a half-decade that’s seen them tour internationally in support of bands as acclaimed as The Lemonheads, The Dead Weatherand The 3Ds, as well as multiple trips to SXSW, CMJ and Big Sound, the very-long- awaited release of second full-length Hauora on iconic New Zealand indieFlying Nun finds the band picking up where their lauded, New Zealand Music Award-winning debut Means (2010, Arch Hill) left off. Set to be released on 1 April 2016, Hauora is a compact, energised and complex set of songs plumbing the intriguing depths of the Urban New Zealand Condition in the early 21st century. From the Saturday night booze binges of Sink to the petty shared-house bleakness ofPedestrian Support League, the album explores in sardonic humour and hook-laden melodies the highs and woes of creative life in Auckland City. Hauora is that rarest of sophomore efforts; an album that continues a pre-existing trajectory without resorting to repetition or routine. Given that its name is taken from the Māori word for the four aspects of personal health – spiritual, physical, mental and social – it’s fitting thatHauora plays like an exorcism of sorts. There’s catharsis palpable throughout, while Emily Edrosa’s pervasive optimism and energetic wit brings the album’s intense energy full circle. Though the band’s composition has gone through some changes since Means – while Edrosa and bassist Billie Rogers remain, drummer Alex Brown was replaced byChris Varnham (Wilberforces) post-recording – their modus operandi remains progressive and active as ever. Over a choppily-strummed acoustic guitar, Edrosa closes the album on ‘Hauora Forever’ by stating plainly, tongue ever-so-slightly in cheek, “If every day was a Sunday / I’d forget to be depressed”. It’s apparent that with the release of Hauora, Street Chant have little to be sad about. Street Chant’s Hauora is out now on Flying Nun. Street Chant are the 2017 Taite Music Prize recipients for their album “Hauora”. 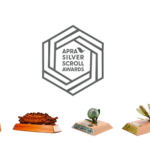 The award was announced last night in at a ceremony in Auckland. As winners, Street Chant will receive a cash prize of $10,000, thanks to Recorded Music NZ, recording time at Red Bull Studios Auckland, a year’s supply of Red Bull product, and a year’s supply of Corona beer. 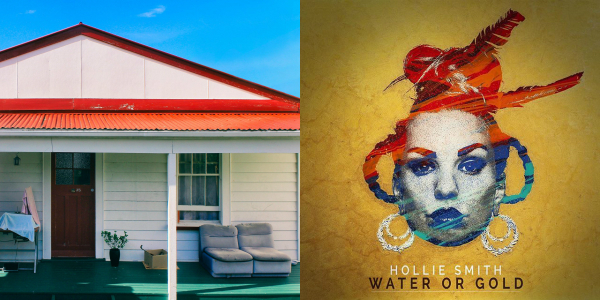 It’s a great day for New Zealand music with two Native Tongue writers releasing new albums. 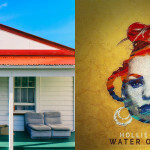 Today marks the release of Hollie Smith’s third solo offering, “Water Or Gold”. The album sits squarely in jazz and soul realms, and yet, it’s also one of her most daring, as she inches into new territory – rollicking rock and blues, to be specific. She’s currently on tour and plays Albert Town Tavern in Wanaka tonight. The very-long- awaited release of second full-length from Street Chant is also out today. 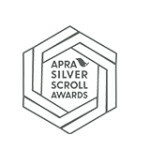 “Hauora” finds the band picking up where their lauded, New Zealand Music Award-winning debut Means (2010, Arch Hill) left off. A compact, energised and complex set of songs plumbing the intriguing depths of the Urban New Zealand Condition in the early 21st century. 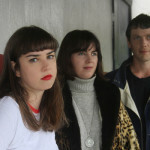 The trio are also on tour around NZ, and play The Manor in Auckland tonight.